Time to switch things up! 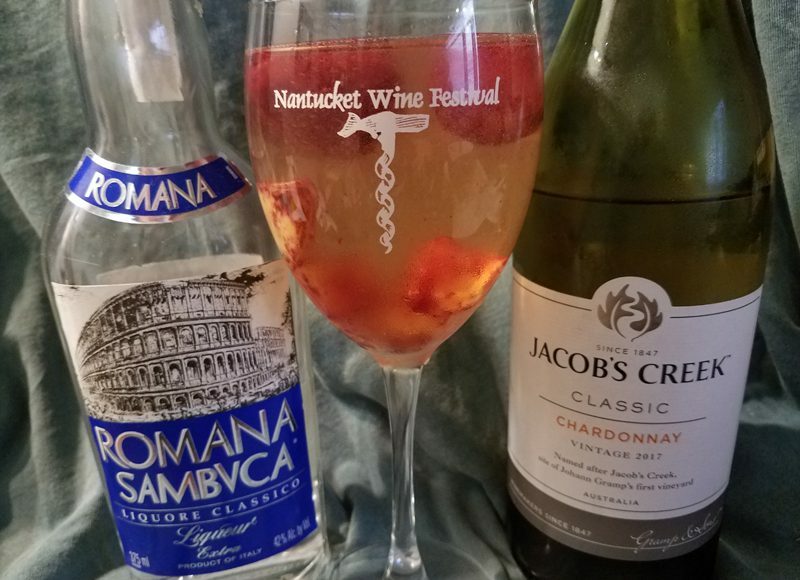 A little white wine sangria! I just used this bottle to demonstrate how to open a screwcap for a YouTube video :). Have to include all types of openings in the video library! How often do you use screwcap bottles? Let me note that the fruit mix in this was Wyman’s strawberry, mango, and blueberry. But there were NO BLUEBERRIES at the top of the bag. So I’ll have to eat my way down to the bottom and then I’ll get a blueberry-only mix. Is that fair?? :).